Thriller, Historical Fiction, Mystery, Historical Romance, Dystopian, Biographies & Memoirs, Action & Adventure… today’s featured books have a little something for everyone! 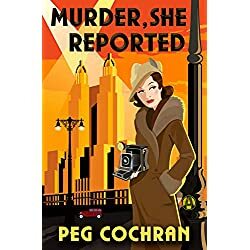 Alex South is a high-functioning alcoholic who is teetering on the brink of oblivion, her career as a television journalist hanging by a thread following a drunken on-air rant. 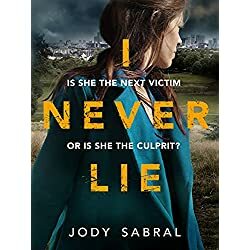 When a series of murders occur within a couple of miles of her East London home she is given another chance to prove her skill and report the unfolding events. 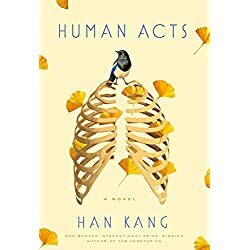 She thinks she can control the drinking, but soon she finds gaping holes in her memory, and wakes to find she’s done things she can’t recall. As the story she’s covering starts to creep into her own life, is Alex a danger only to herself – or to others? 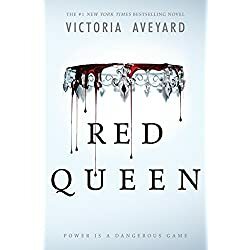 Graceling meets The Selection in novelist Victoria Aveyard’s sweeping tale of seventeen-year-old Mare, a common girl whose once-latent magical power draws her into the dangerous intrigue of the king’s palace. Will her power save her or condemn her? Mare Barrow’s world is divided by blood – those with common, Red blood serve the Silver-blooded elite, who are gifted with superhuman abilities. Mare is a Red, scraping by as a thief in a poor, rural village, until a twist of fate throws her in front of the Silver court. 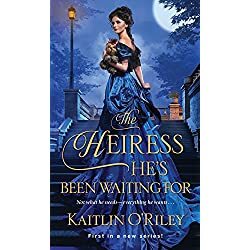 Before the king, princes, and all the nobles, she discovers she has an ability of her own. To cover up this impossibility, the king forces her to play the role of a lost Silver princess and betroths her to one of his own sons. As Mare is drawn further into the Silver world, she risks everything and uses her new position to help the Scarlet Guard – a growing Red rebellion – even as her heart tugs her in an impossible direction. 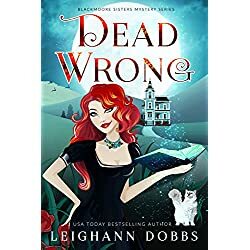 One wrong move can lead to her death, but in the dangerous game she plays, the only certainty is betrayal. What’s a 22-year-old Irish American cop who’s never been out of Massachusetts before doing at Beardsley Hall, an English country house, having lunch with King Haakon of Norway? Billy Boyle himself wonders. Back home in Southie, he’d barely made detective when war was declared. 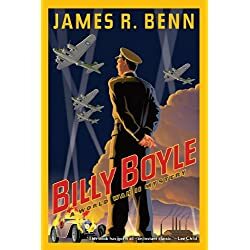 Unwilling to fight – and perhaps die – for England, he was relieved when his mother wangled a job for him on the staff of a general married to her distant cousin. But the general turns out to be Dwight D. Eisenhower, whose headquarters are in London, which is undergoing the Blitz. And Uncle Ike wants Billy to be his personal investigator. 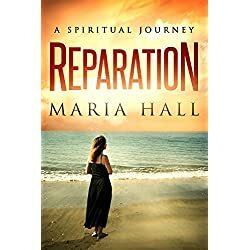 This is the true story of one woman’s journey from the sweeping coastlines of New Zealand to the barren plains of Southern Spain, from youthful hope to deep despair, and from sin to reparation. As a free-spirited university student, Maria’s life stretches before her like a wonderful adventure. It is New Zealand in the mid-seventies and Maria wants to make music, serve the Lord and spread her wings far beyond the safe familiarity of her homeland. Then, the unthinkable happens: a callous act resulting in an impossible choice that shapes the rest of her life. Heartbroken and in need of a miracle, Maria seeks absolution as a Carmelite nun in the dark, silent cloisters of the Palmarian Catholic Church, one of the world’s most secretive and controversial religious orders. Morgan and Fiona Blackmoore enjoy their simple life in the sleepy ocean-side town of Noquitt Maine where they offer herbal remedies and crystal healing for locals and tourists alike. …Until Morgan is accused of killing the town shrew, Prudence Littlefield. When baseball phenom Chase Fulton suffers a freak injury on the field that shatters his dreams of becoming a Major League catcher, his future looks bleak until he’s recruited into quasi-governmental covert operations, where his training as an assassin and covert intelligence operative launches him into a world fraught with danger, intrigue, and unexpected passion. 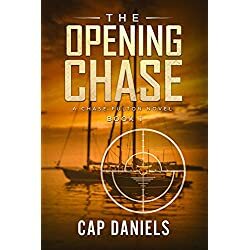 As Chase navigates the Caribbean, he’s pursued by a beautiful Russian SVR officer who is trained and prepared to find, interrogate, and kill him if necessary. 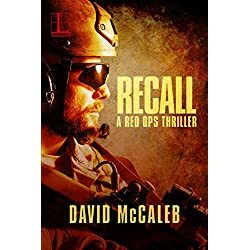 He learns exactly how deadly the realm of international espionage can be when duty and love collide.